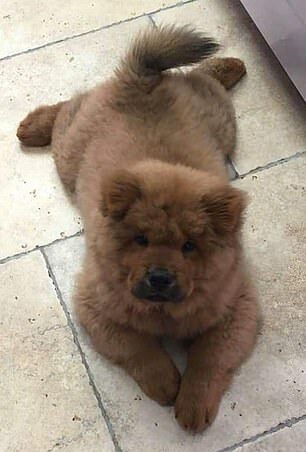 Police chiefs have come under fire for locking up a chow-chow puppy under the Dangerous Dogs Act after it gave a police officer a nip on his hand and arm. 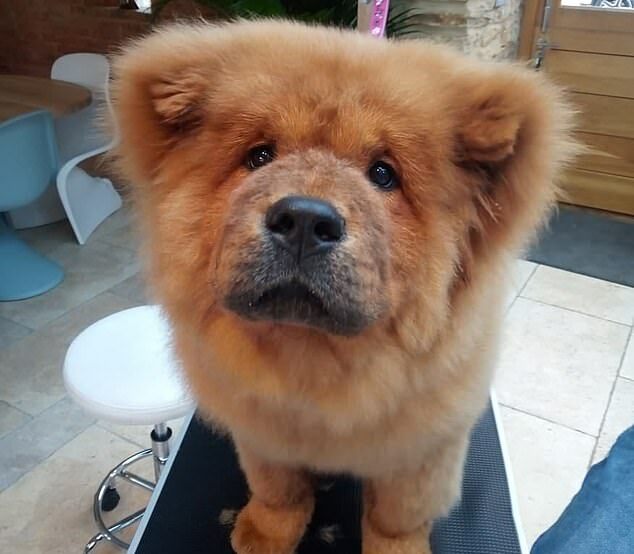 The four-month-old dog, named Bungle, could face up to nine months in custody after it was seized by police in Stoke Bruerne, Northamptonshire, last Friday. 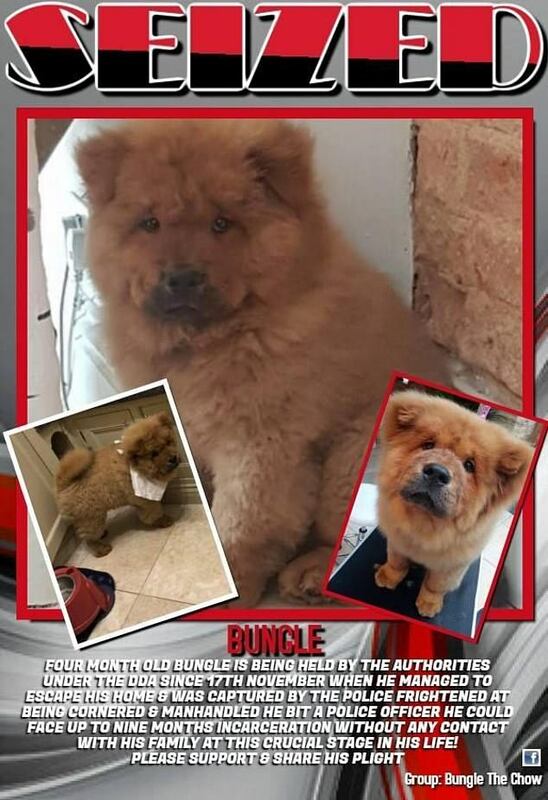 Bungle’s supporters have slammed police, calling the warden’s actions ‘callous’ and ‘heavy-handed’, and saying the pet was ‘fretting and very scared’ while it was caged. But police have defended their decision, saying the public reaction would have been different if the dog had bitten a child or caused an accident when the officer tried to restrain it on a busy road. More than 2,500 supporters have joined a Facebook group calling for Bungle’s immediate release. David Hayes, the dog’s owner, said his son Joseph had broken down at school and had to be taken out of lessons when he heard the pet had gone. 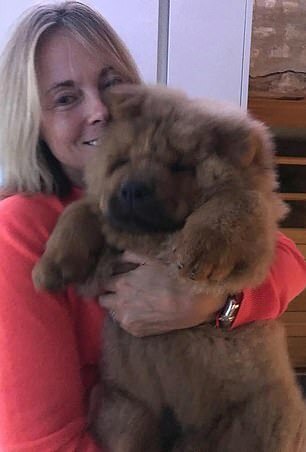 Mr Hayes and his wife Susan, who are said to be millionaire bankers, have appointed lawyers to look into the matter, The Sun reported, as friends say the dog could be facing up to nine months in custody. He wrote in the group: ‘We are massively regretful that Bungle was able to sneak out of our gates, and especially that a police officer was injured while on duty and trying to resolve the situation. ‘We are, as ever, respectful of the police doing their job and understand that, given very sad and unacceptable outcomes of some prior dog attack cases, the treatment of any incident needs to be taken seriously. ‘However, the inflexibility of this ‘zero tolerance’ stance seems poorly thought through. In correspondence with police shared in the group, a local councillor said the ‘unbelievably heavy-handed’ action taken by the dog warden had left the animal ‘fretting and very scared’. A response from a police chief inspector said the dog had been holding up traffic when the officer tried to catch it but was bitten on the dog and arm. The chief inspector said the dog was being investigated under the Dangerous Dogs Act 1991. They said: ‘The officer was not seriously hurt but attended hospital for precautionary checks, antibiotics and tetanus vaccination. ‘Public safety is the priority concern in such situations: the owner was not present and the officers deemed that there was continued risk, both to the safety of the dog and members of the public who were present at the time. ‘I am sure we would have had significantly more public anger had the dog bitten a child rather than a police officer or if it had caused a serious accident on a busy road’.